Now more than ever it is paramount that you employ the best people to sustain your business whether this be permanent employees with specialized skillsets or temporary emplyees who allow you to manage unpredictable levels of supply and demand in an uncertain market. We are here to respond quickly to your needs. We provide a seamless interface between you and the candidate and make your recruitment process as cost effective as possible. 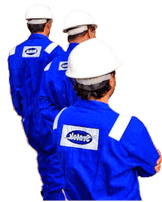 Del.Seatek India Pvt. Ltd. has successfully closed out positions accross the spectrum and include Director, Base Manager, General Superintendent, Marine Engineer, Senior Planning Engineer, HSE Consultant, Safety Officer, Inspection Engineer, QMS consultant, Equipment operator, Rigger, Chief Electricianto name a few. Payroll outsourcing is fast becoming one of the most cost effective solutions for businesses wishing to streamline their 'mission critical' activities and improve productivity. The Seatek Group offer payroll Services to clients with a need to cut costs, and a desire to hand over the responsibility for keeping up to date with the ever changing legistation and statutory controls that affect payroll. We provide a flexible payroll service at a fraction of the cost that clients would carry should the function be in house. 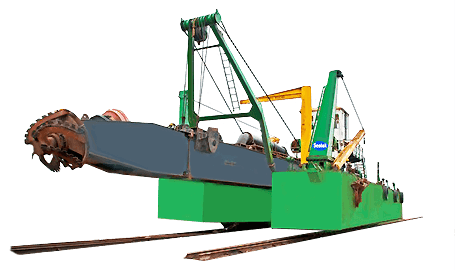 Seatek offers an end-to-end crew management solution for offshore construction barges and rigs that covers all bases and allows you to rid yourself completely of personnel - related concerns.